Yggdrasil just celebrated two important and highly-anticipated events in its history: paying out their biggest progressive jackpot to a lucky LeoVegas winner and launching the very first branded game for action sports and slots fans. Although many of us saw it coming, now it’s time to reap the benefits and prepare for a new harvest. 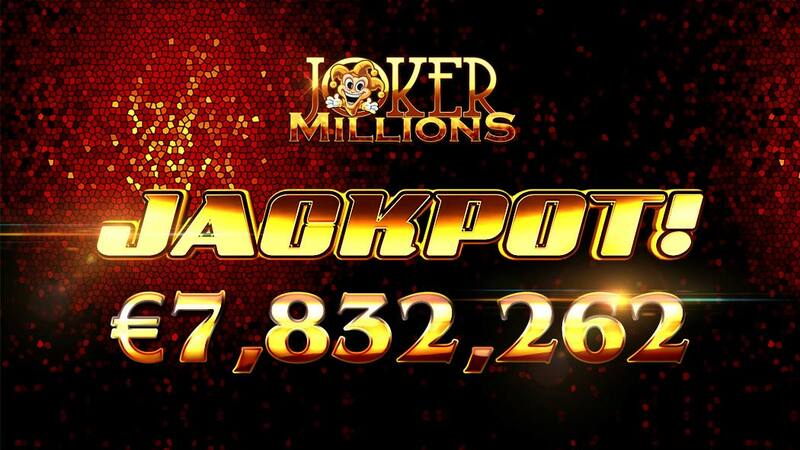 First, let’s talk big wins, because Yggdrasil’s flagship progressive jackpot slot, Joker Millions, has just paid double its earlier record-breaking hit. 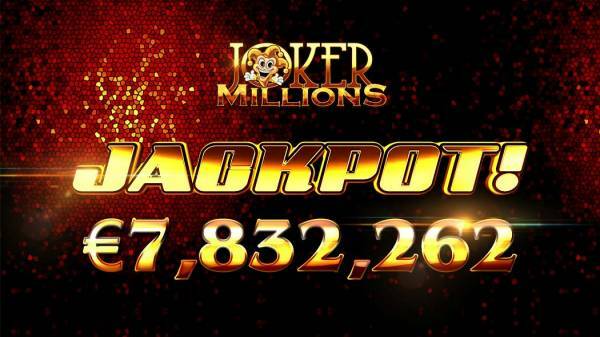 This time, one very lucky LeoVegas player managed to empty the pot when it had reached massive €7,832,262, making it the largest win on Joker Millions to this date. By the way, the jackpot was triggered on mobile and from a 5 SEK bet, which is only about 50 cents. Soon after that happened, Yggdrasil released what it’s been working on for months: their very first branded video slot called Nitro Circus. Instead of using Vikings for a blockbusting experience, this time the developers partnered with a team of legends from action sports and their show group Nitro Circus, headed by the most famous stunt daredevil, Travis Pastrana. As expected, there are many exciting bonus features up for grabs, including the unique Nitro Jump which is inspired by the infamous 15-metre Giganta Ramp seen in Nitro Circus’ live shows. It lets you choose a risk level by picking from different stunt vehicles (including special collections) which correspond to higher or lower win multipliers and risk in the bonus. That said, there are many good sites where you can play the two games. One way to find them is to visit our page with a full list of featured Yggdrasil casinos sorted by rating here.